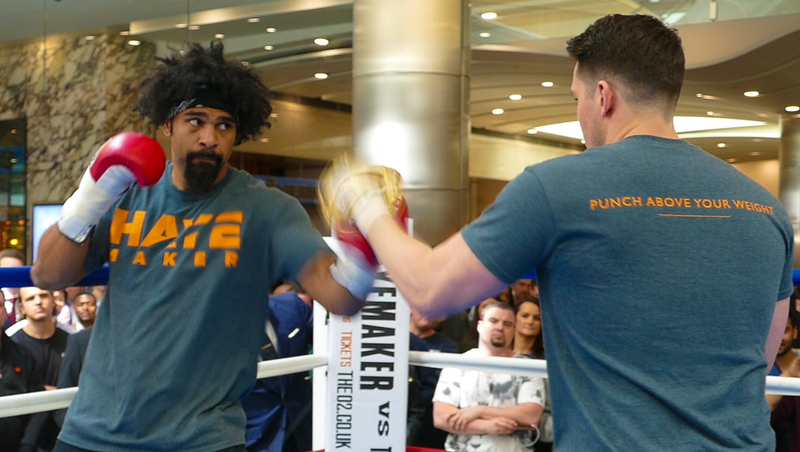 Objective: Maynard Communications was brought in by David Haye’s Hayemaker Boxing to provide additional PR and event support ahead of his innovative and groundbreaking Haye Day 2 extravaganza on Saturday 28th May 2016 at the O2 Arena, when he headlined the show taking on Arnold Gjergjaj. 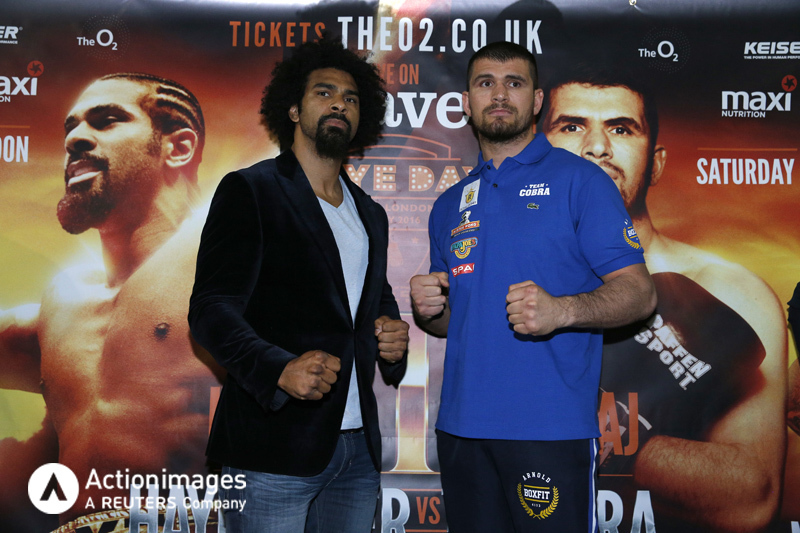 Result: Haye Day 2 was a phenomenal success with a sell-out crowd of 16,000 fans at the O2 Arena.  Partnering with UKTV’s free-to-view channel Dave, it recorded a peak viewing audience of 2.5m and a 14.8% adult audience share. 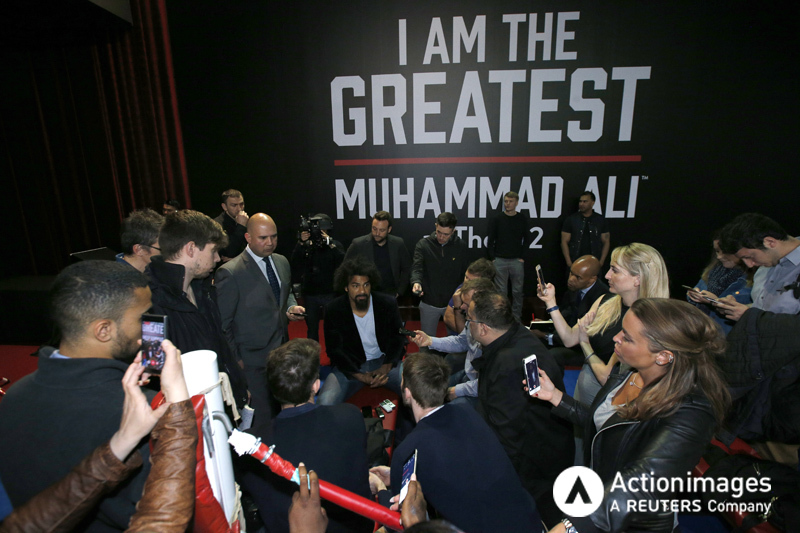 Haye Day was a hit on social media with #HayeDay overtaking the #FACupFinal to become the top UK trend on Twitter and Facebook.